On Friday, September 7th, the first graders celebrated Noah’s Ark Day. 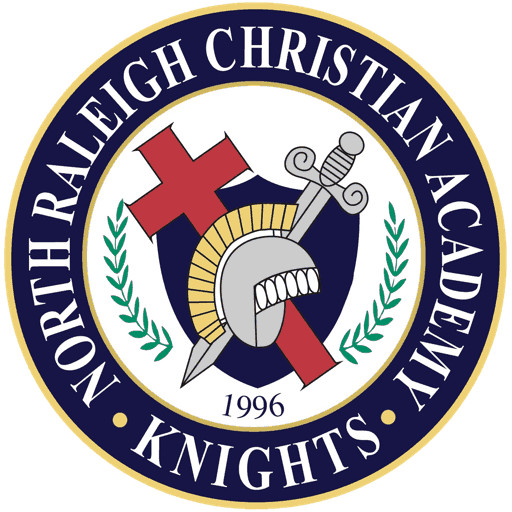 This has been an annual event at NRCA for many years. The kids are able to learn the true story of Noah’s Ark and then dress up as an animal or Bible character. First grade students have been waiting for this day all week. They were able to learn and understand the story of Noah’s Ark while anticipating wearing the costume of their favorite animal. This event has been extremely important to the first graders because they are able to have lots of fun while still learning about Noah’s Ark. “The whole week leading up to Noah’s Ark Day we do a week long study on Noah. We make sure to teach the Genesis account, the real thing, not just the cute version of the story. At the end of the week we dress up and parade around to honor and backup the story,” Mrs. Miller, first grade teacher, said. 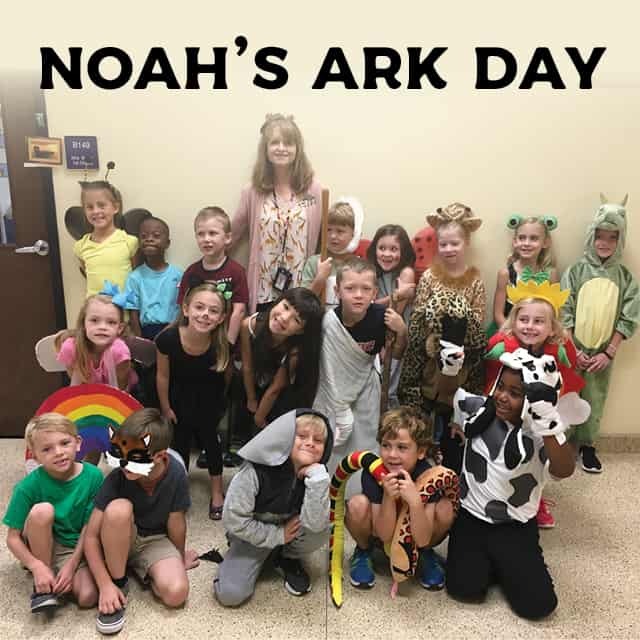 The kids were able to dress up as their favorite animal to celebrate Noah’s Ark Day. There were costumes from elephants to lions, and even some kids dressed up as characters from Noah’s Ark itself. While parading to different classes, the first graders loved getting to show off their costumes to the older kids. “I dressed up as a kitty cat, and it was really fun going to the 5thgrade classes,” Riley Bennett, first grader, said. Although everyone had a blast dressing up as different animals and parading through classrooms, themost important part of Noah’s Ark Day is learning the story behind the costumes.